The wrong home loan could cost you thousands. You get one chance to get it right. 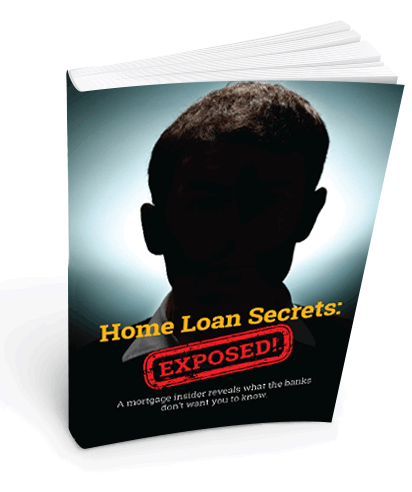 In this ground-breaking exposé, a mortgage industry insider reveals how you can beat the banks at their own game. 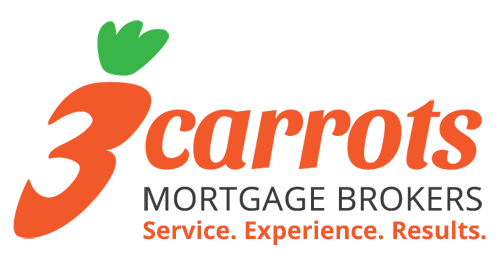 Download the free guide that every borrower should read.